Absolutely stunning remodeled single story home. All new flooring thoughout the entire home. Freshly painted interior along with all new doors and hardware. The kitchen features all new stainless appliances with gorgeous quartz countertops. Both bathrooms have all new tiling on the floor and shower walls along with quartz countertops. 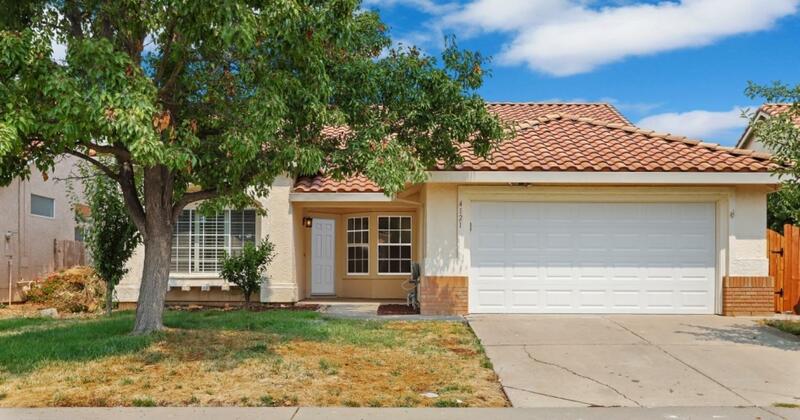 Located in close proximatey to schools, shopping and freeway access. You won't be disappointed! !